BTC Lottery is an online lottery website. 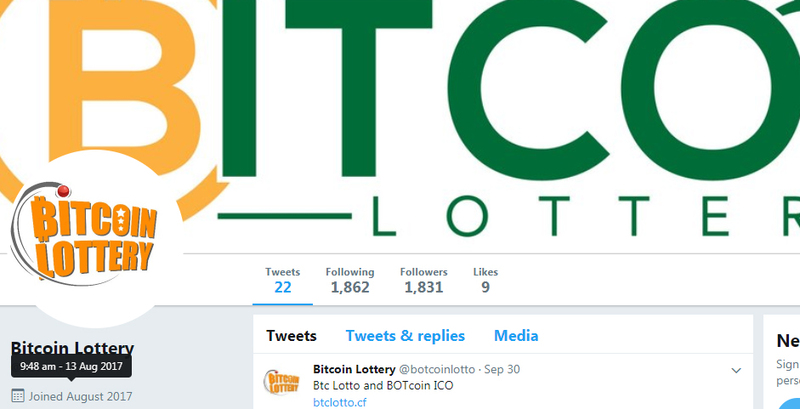 BTC lottery also has its own currency called BOTCOIN. 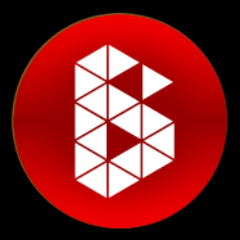 And BOTCOIN is an open source, peer-to-peer, cryptocurrency specifically designed for the regulated online lottery Industry. The concept lacks any detail. A whitepaper cannot be found. The contact page is blank. To find any type of team, we had to use Google search. The CEO's LinkedIn no longer exists. 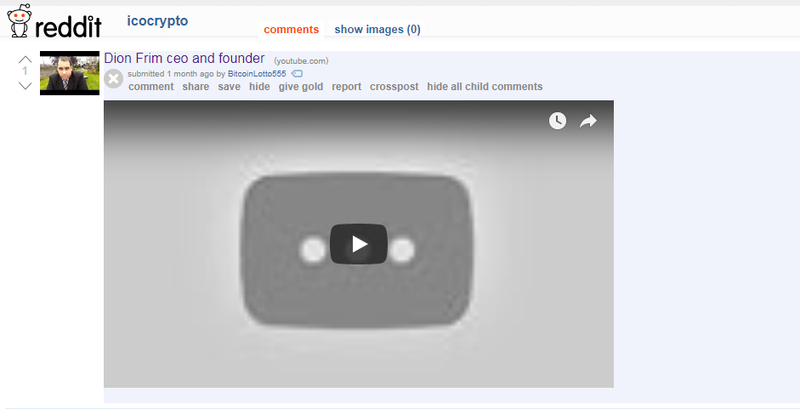 Two Fiverr videos and a website that lacks detail is insufficent for any type of execution. We are an online bitcoin lottery website. 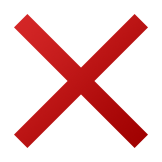 We offer a jackpot - the Mega BTC - which runs twice weekly and the winners of each draw will be announced. 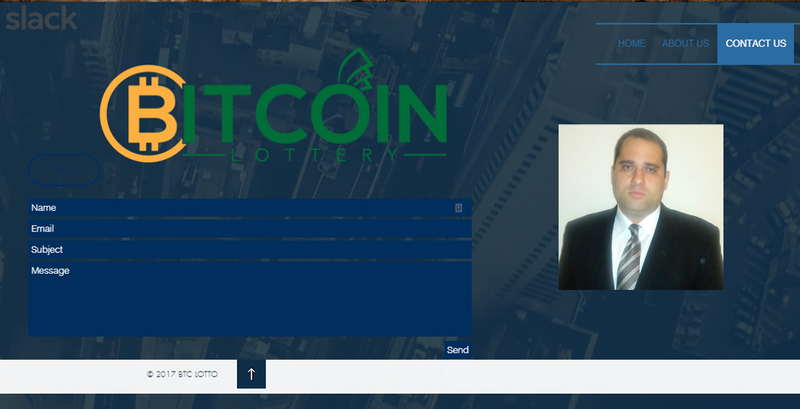 Botcoin itself is an open source, peer-to-peer, cryptocurrency specifically designed for the regulated online lottery Industry.Botcoin is the main currency of the Bitcoin Lottery. 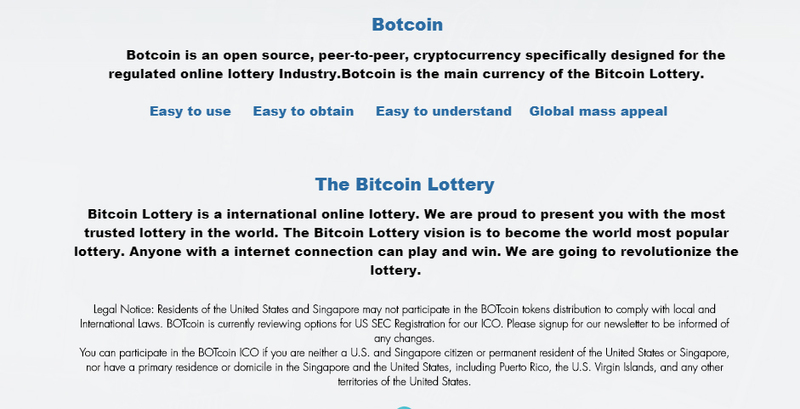 Bitcoin Lottery is a international online lottery. We are proud to present you with the most trusted lottery in the world. The Bitcoin Lottery vision is to become the world most popular lottery. Anyone with a internet connection can play and win. We are going to revolutionize the lottery. Any lottery business will be profitable as the odds never favor the player, and the player who contributes to this ICO will definitely lose. There is no chance of winning when you are betting on nothing. If there was a way to short an ICO, then this would be the money maker as this is the poorest representation of a business model. The effort is so poor, the creator didn't even want to attach their name to this project. Investing in a child's lemonade stand will have better ROI than this Fiverr made ICO, on a basic Wix website, with a free domain. The creator Dion Frim delivers the most reprehensible piece of material we've seen in a long time. Verified ICOs is an unbiased rating and review source driven by top investors and financial experts in the cryptocurrency space.